"Clean, accessible water for all is an essential part of the world we want to live in. There is sufficient fresh water on the planet to achieve this. But due to bad economics or poor infrastructure, every year millions of people, most of them children, die from diseases associated with inadequate water supply, sanitation and hygiene. 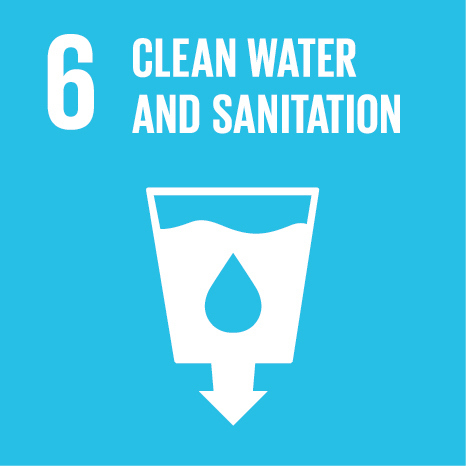 Water scarcity, poor water quality and inadequate sanitation negatively impact food security, livelihood choices and educational opportunities for poor families across the world. Drought afflicts some of the world’s poorest countries, worsening hunger and malnutrition. By 2050, at least one in four people is likely to live in a country affected by chronic or recurring shortages of fresh water." Join the below iEARN projects to take action towards achieving the sixth UN Sustainable Development Goal! The iEARN Water is Life project will bring students into active research and action-oriented collaboration concerning water as the vital essence of life. Taking the United Nations Sustainable Development Gaols 14 and 6 as their inspiration and their focus, students will work within their school and with schools across the globe to study, research and share as they develop an understanding of the Goals and cooperatively develop ideas and strategies to play their part in the meeting of the Goals. YouthCaN is a growing network of youth clubs, classes and community groups who share an interest in studying and protecting the environment. These groups are youth-directed. They coordinate local hikes, explorations of the environment, investigations of environmental topics and share these explorations through online YouthCaN forums and at local and international conferences and workshops. 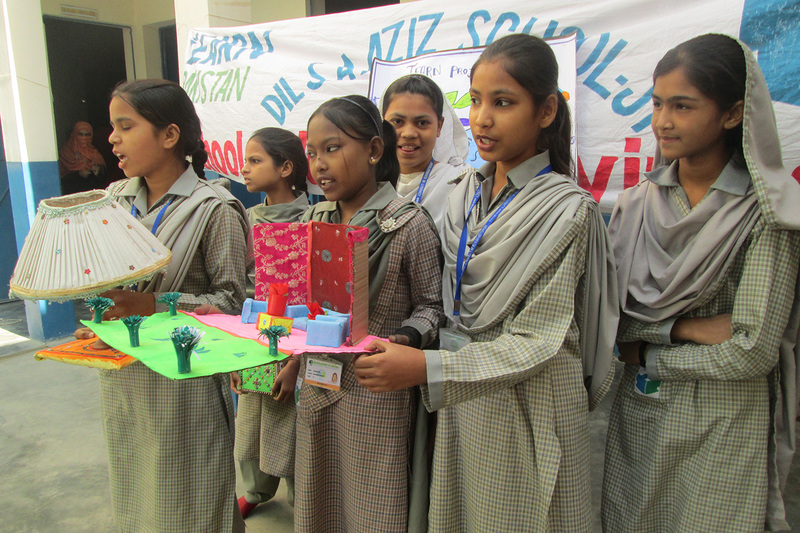 The aim of this project is to awake more consciousness among students about resources, recycling, and avoiding waste. Focus topics include upcycling, water saving, corn is not just corn, recipes with leftovers, weeds for healing deeds, urban gardening, and ideas for gardening on stone ground and with little water.